Over 50,000 visitors (including 15,000 credentialed media) will descend upon Northeast Ohio for the 2016 RNC Convention in Cleveland from July 18-21. Here is a rundown of the major storylines to consider during the coronation of Donald Trump as the GOP’s standard bearer going into the general election November 8th. A new RNC proposal would prevent the adoption of any new rules for the Cleveland convention. This plan makes it difficult (if not impossible) for the “Never Trump” movement to execute any parliamentary moves that would deny Mr. Trump’s nomination. Trump will announce his choice for Vice President during the convention. 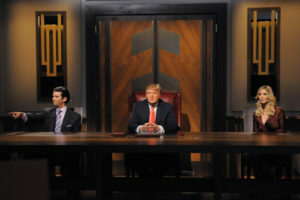 Trump, with his experience vetting contestants on The Apprentice and his background as a WWE Hall of Famer, will no doubt build some unconventional hype around his choice for the ticket. Although pundits have predicted Mr. Trump’s strategy with little accuracy thus far, it hasn’t stopped them from handicapping his picks for Vice President. Gov. Kasich’s camp has signaled that the former candidate for president will be on hand in Cleveland for events surrounding the convention, but the decision to step on the convention floor is ultimately his own. Mr. Trump has said in a recent interview that he would not invite Gov. Kasich or his fellow ex-presidential candidate Sen. Ted Cruz to speak at the convention without their endorsement of his candidacy. 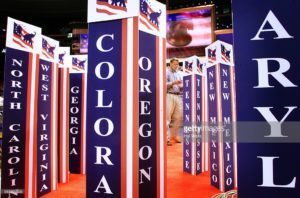 To date, many top GOP elected officials have publically announced they will not participate in this year’s convention. Sen. Rob Portman plans on attending the convention and will host several events in the greater Cleveland area. Portman, once a speculative VP pick for the Trump ticket, is in a fight for his political life in his bid for re-election against former Gov. Ted Strickland. The race is also likely to decide the balance of power for Republicans and Democrats in Congress’ upper chamber. With Kasich’s likely absence Portman will be Ohio’s top representative on the convention floor. The Republican National Convention is not open to the public. 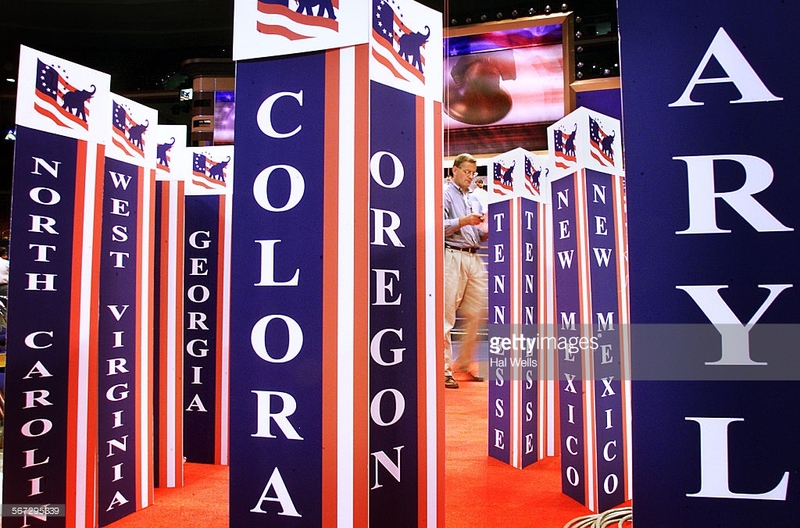 Only delegates from the 50 states and U.S territories are permitted to partake in official convention business. There will be many events surrounding the convention open to the public during the week. To learn more about RNC Cleveland, visit the host committee’s webpage. Follow me on Twitter @probizpolitics for news and information on the upcoming election in 2016 and all things Ohio politics.